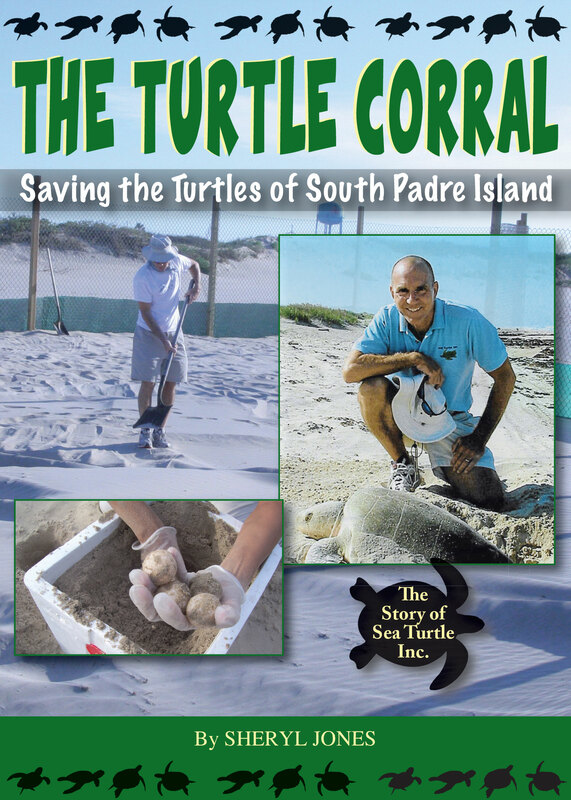 Located on South Padre Island, Texas, Sea Turtle Inc. (STI) is one of the world’s premier rescue and rehabilitation centers for sea turtles. Come and meet some of their residents and learn about STI’s conservation efforts. Welcome to Paloma Books! Our sales are handled through PayPal, and you don't need a PayPal account—they take all major credit cards. Thank you for your business, and be sure to click the icon below to follow us on Facebook!